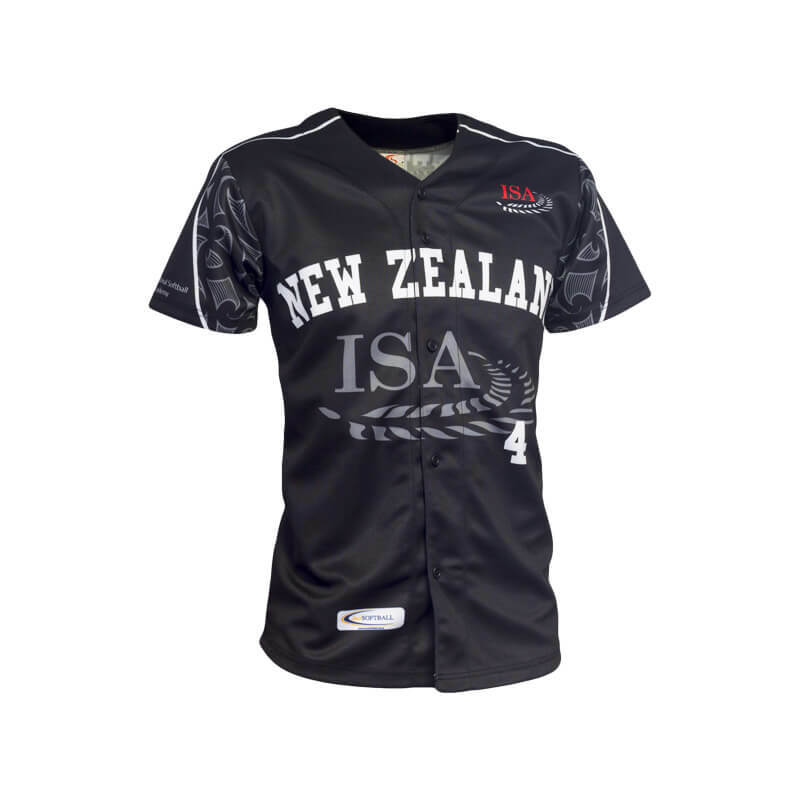 Proudly New Zealand owned and operated. 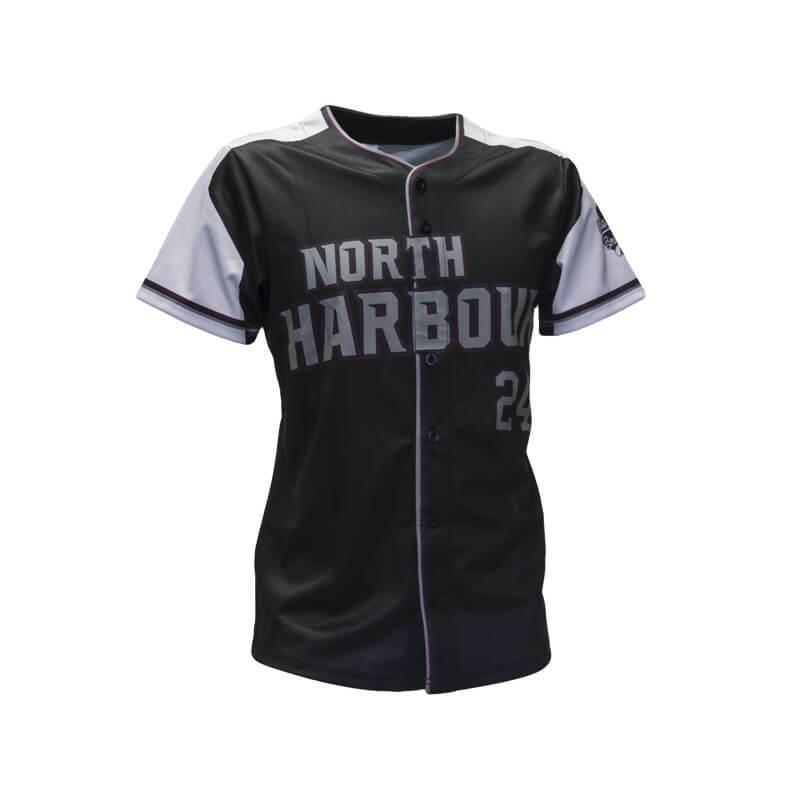 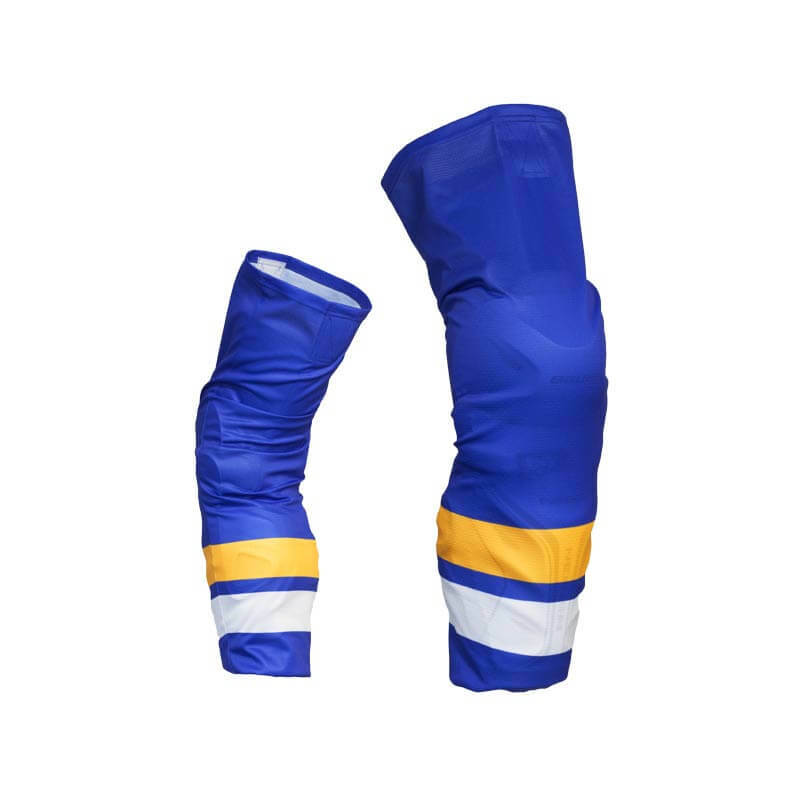 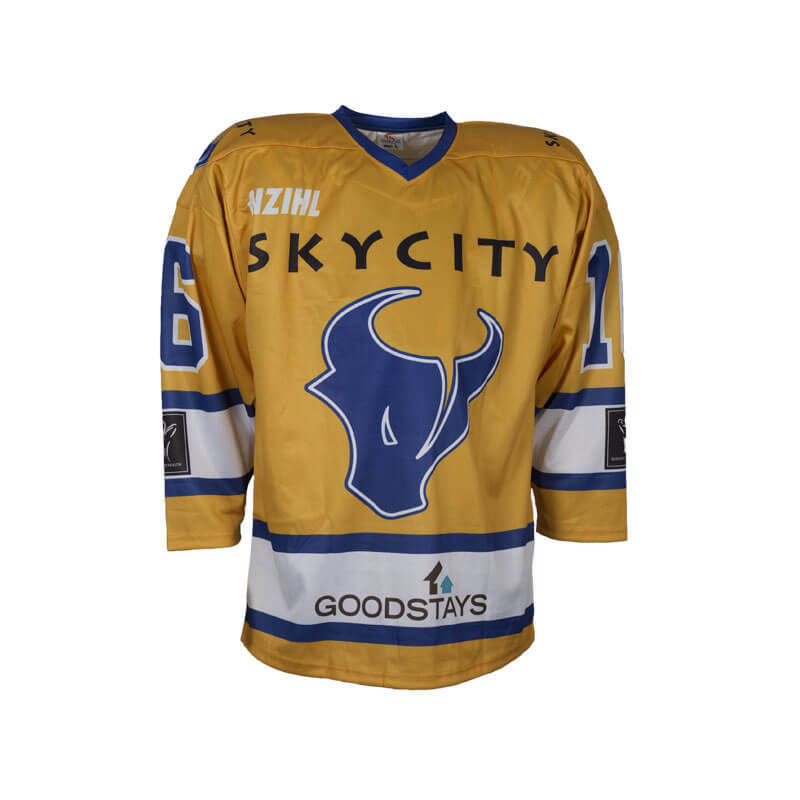 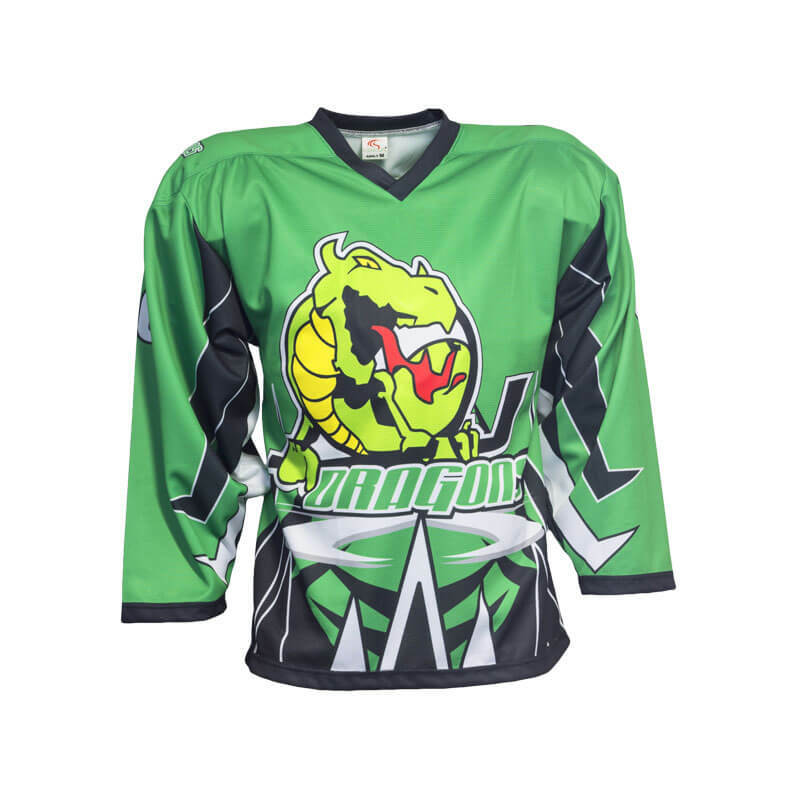 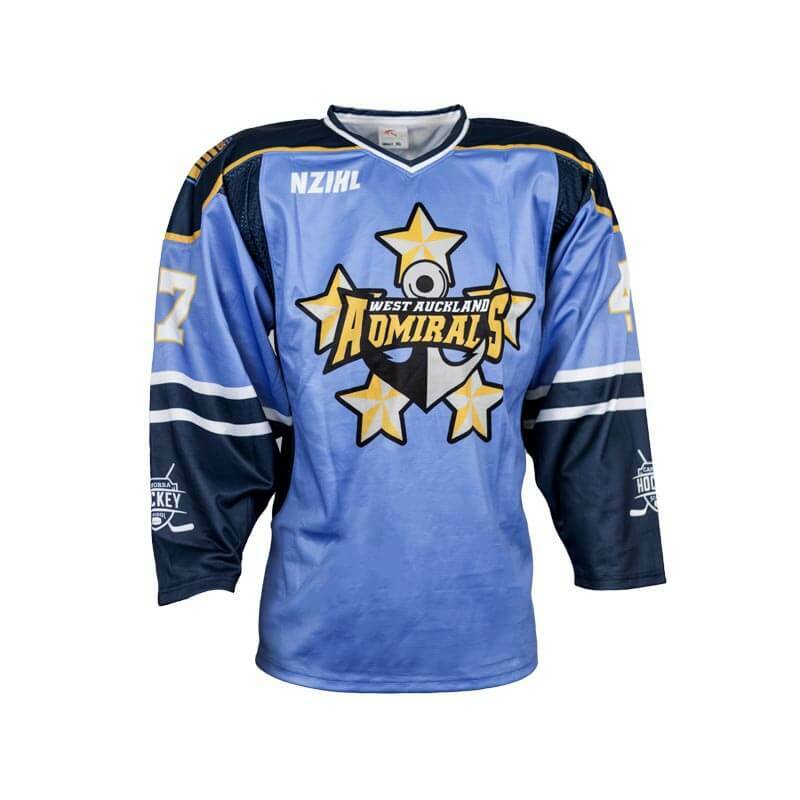 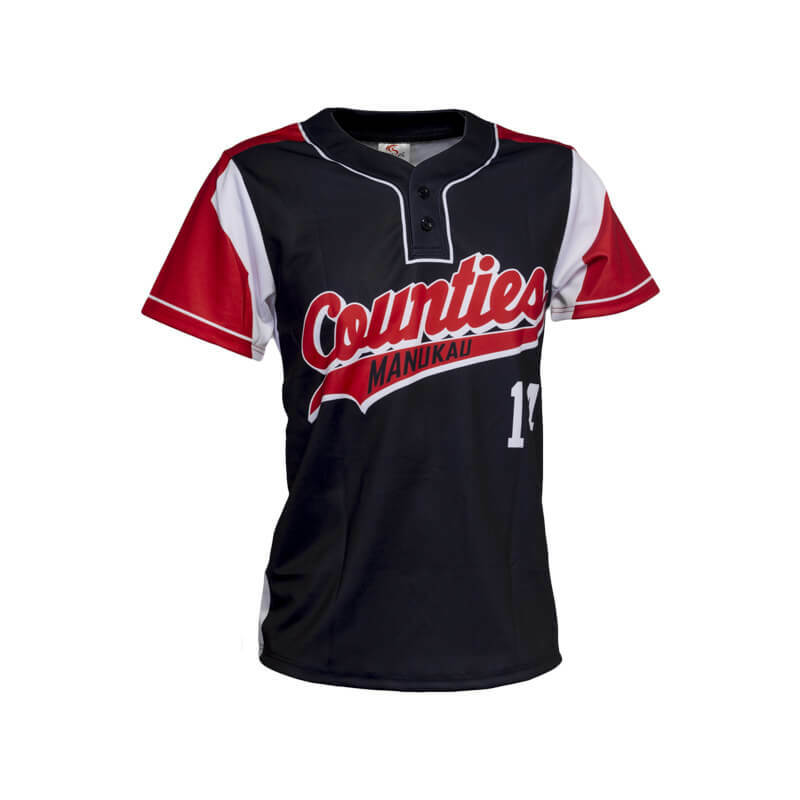 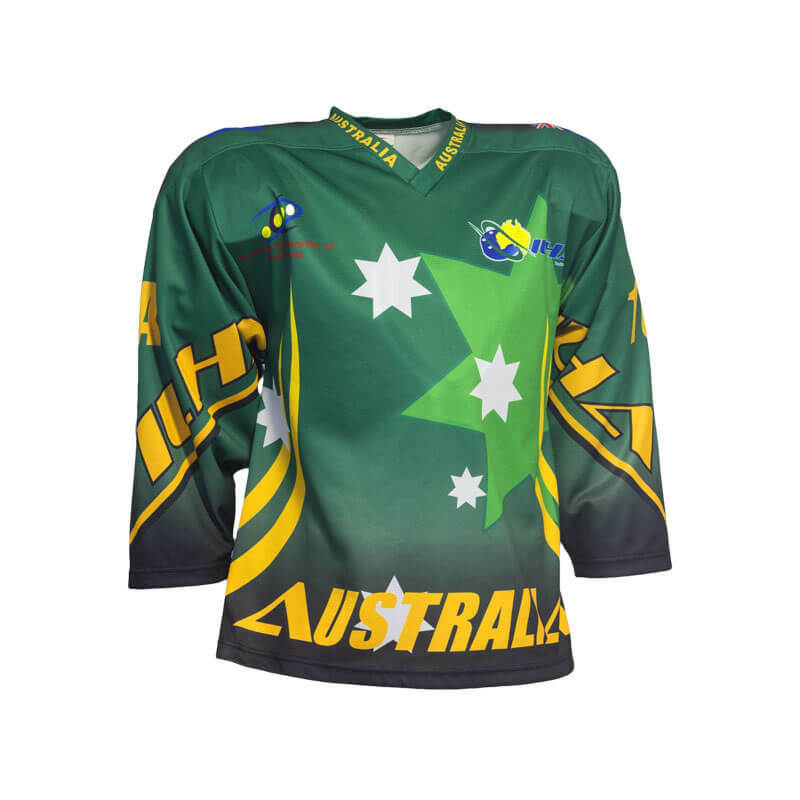 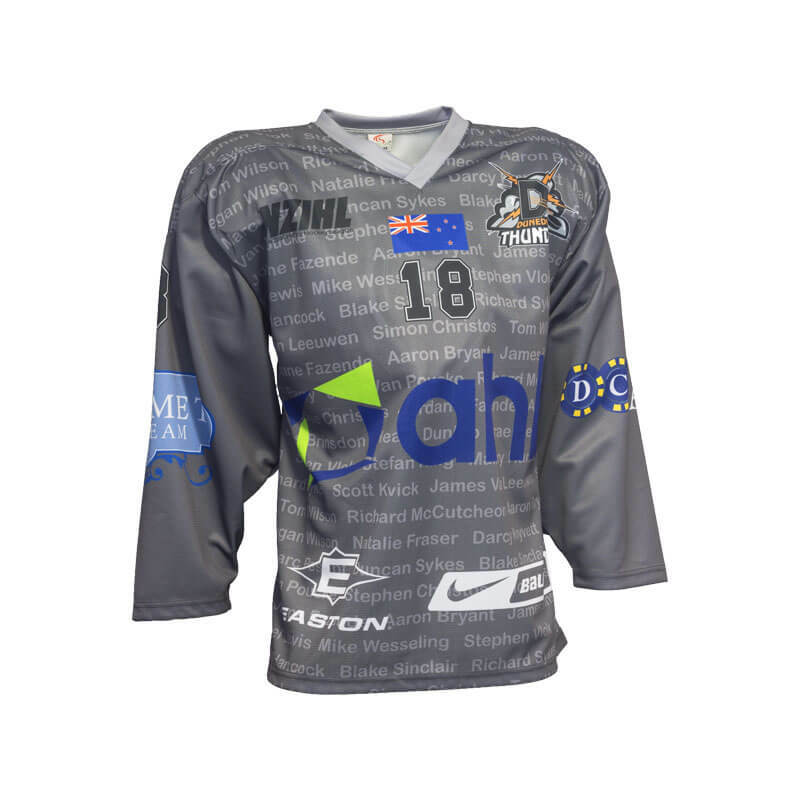 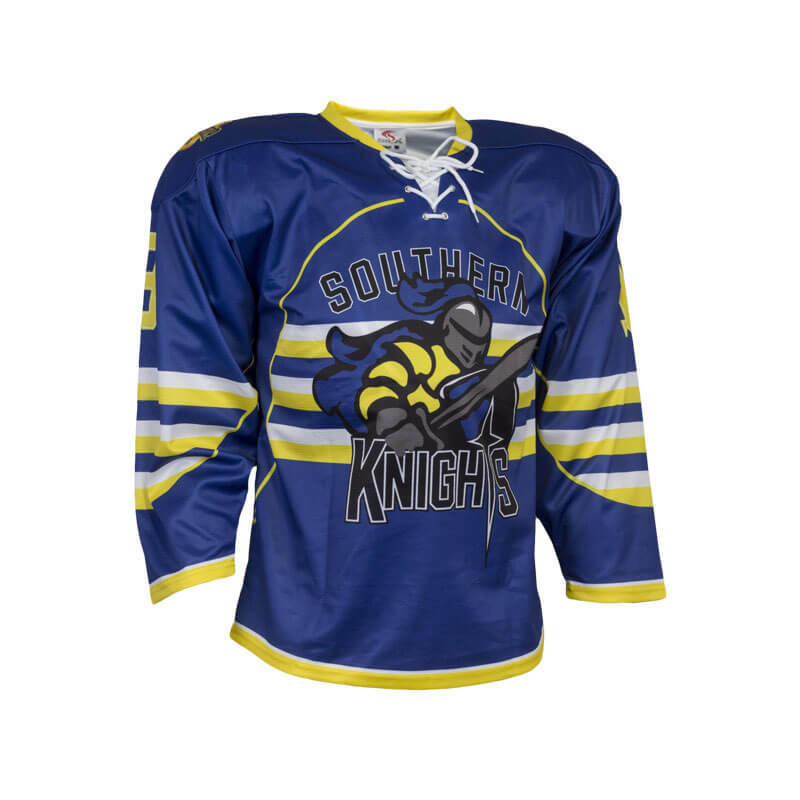 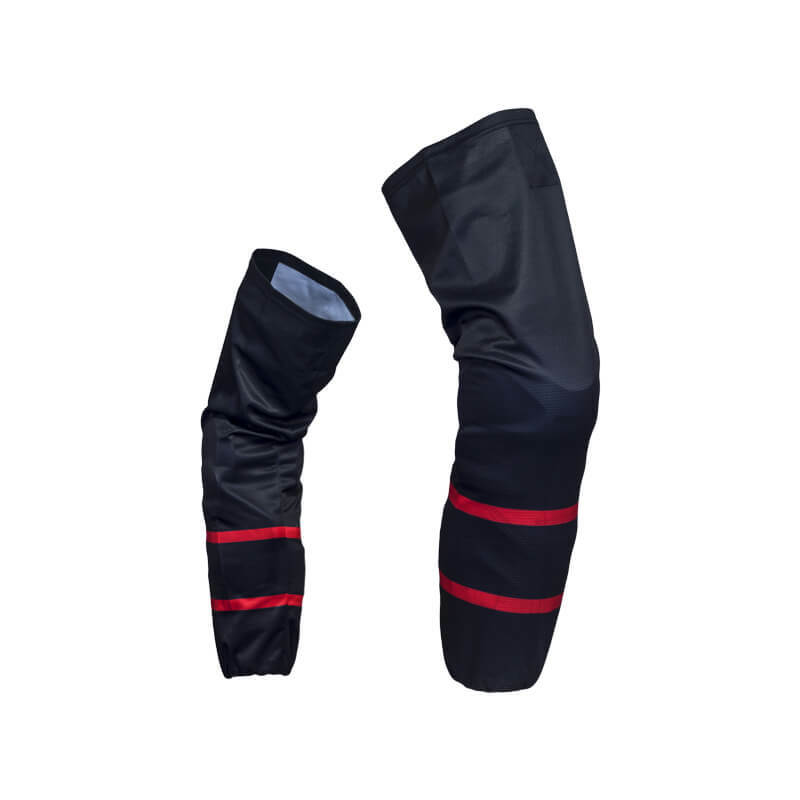 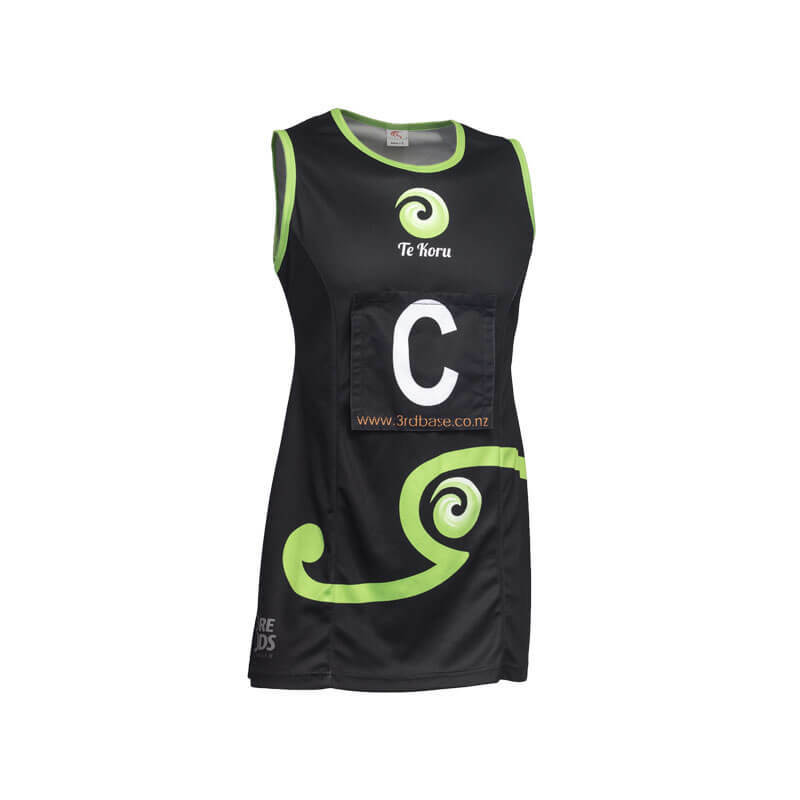 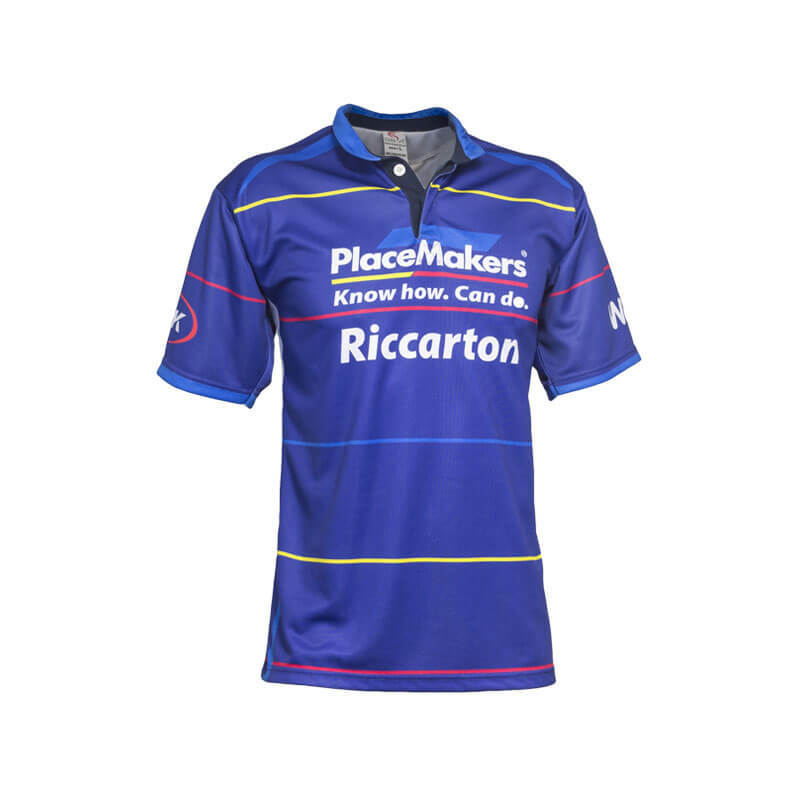 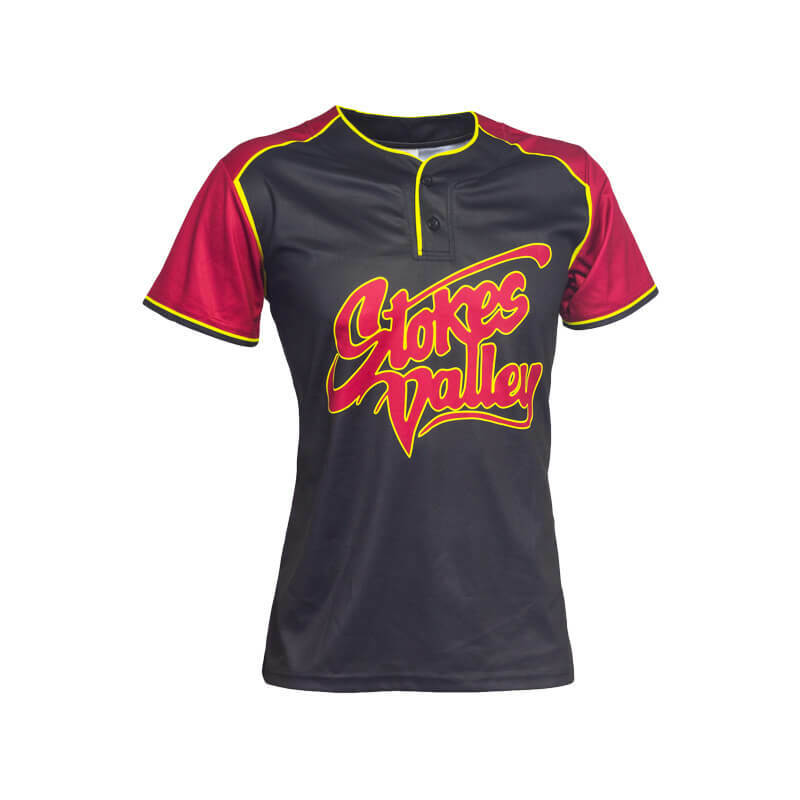 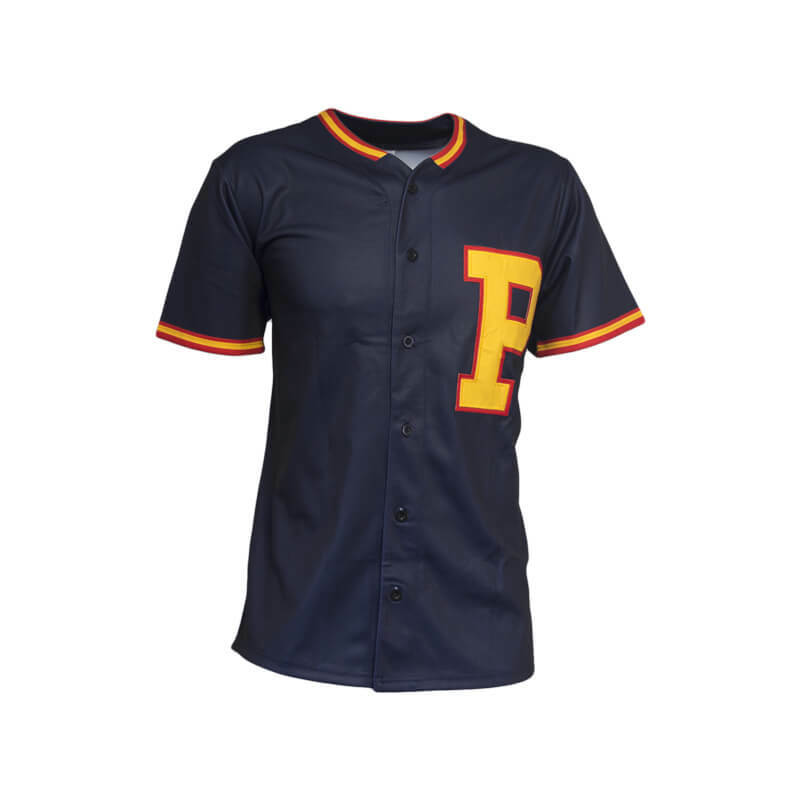 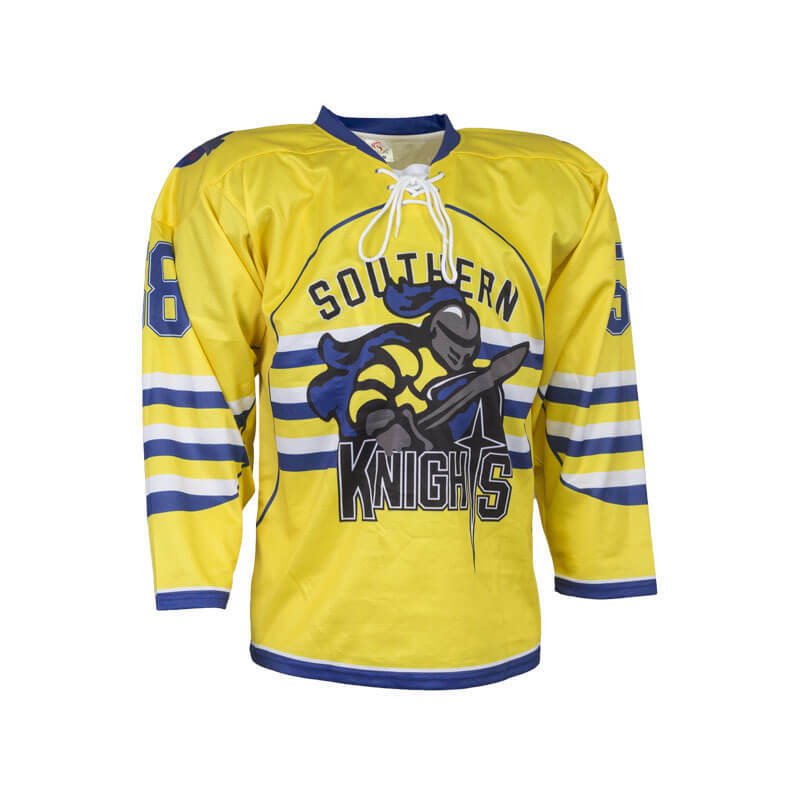 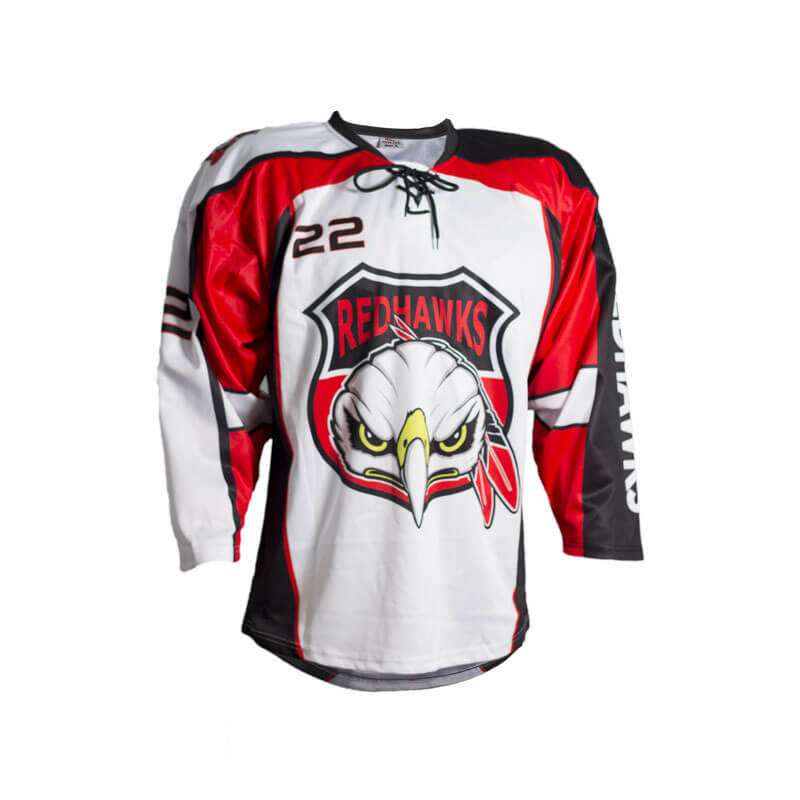 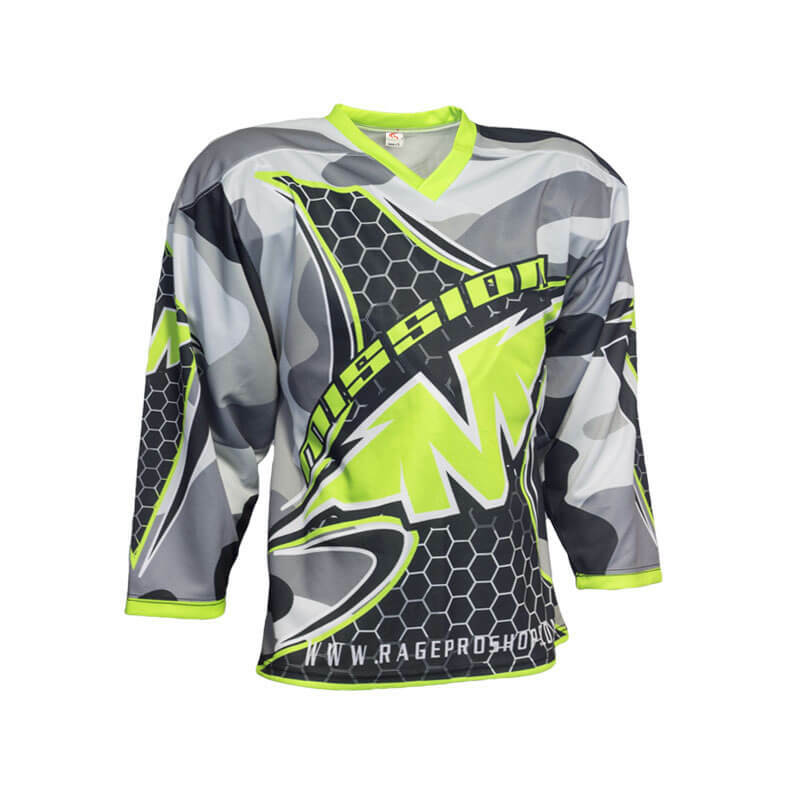 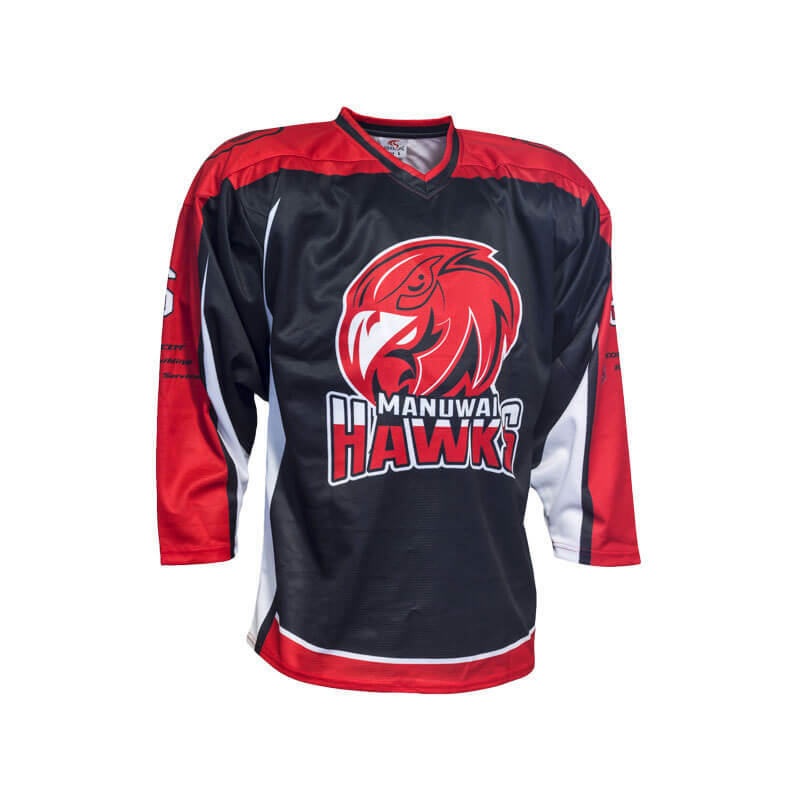 We specialise in custom sublimated sports uniforms and work wear at affordable prices. 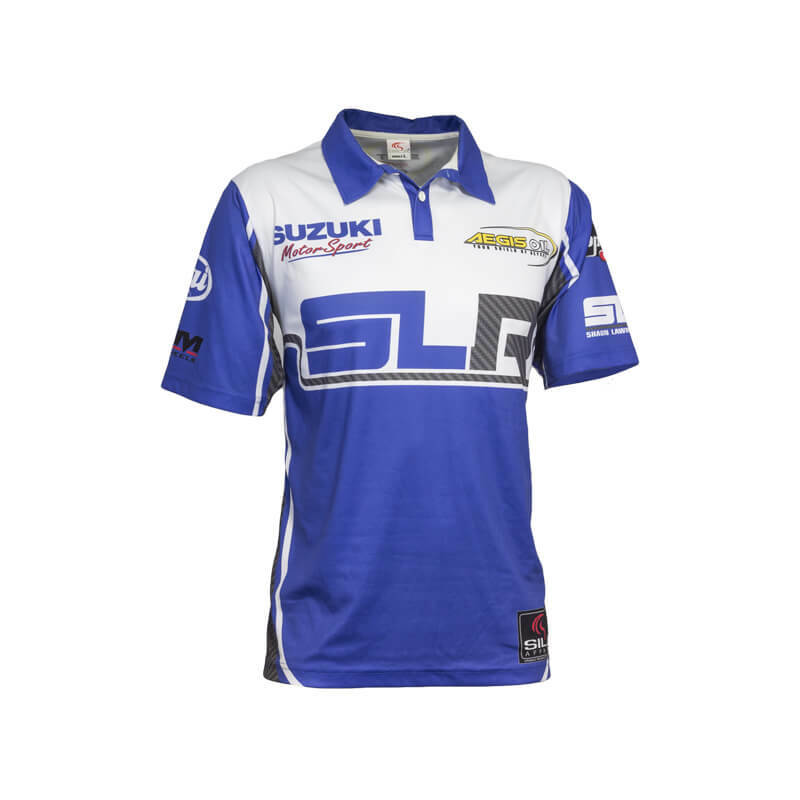 Let our team help your team; Stand out from your competition with SILA Apparel to suit your needs. 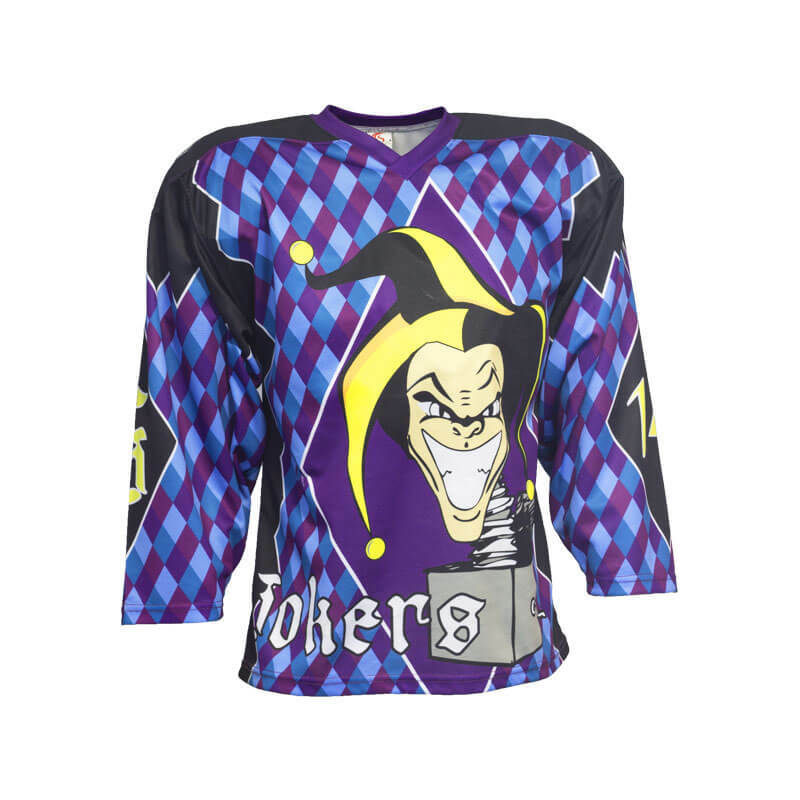 If your interested in getting team Jerseys made please contact us to start your design process! 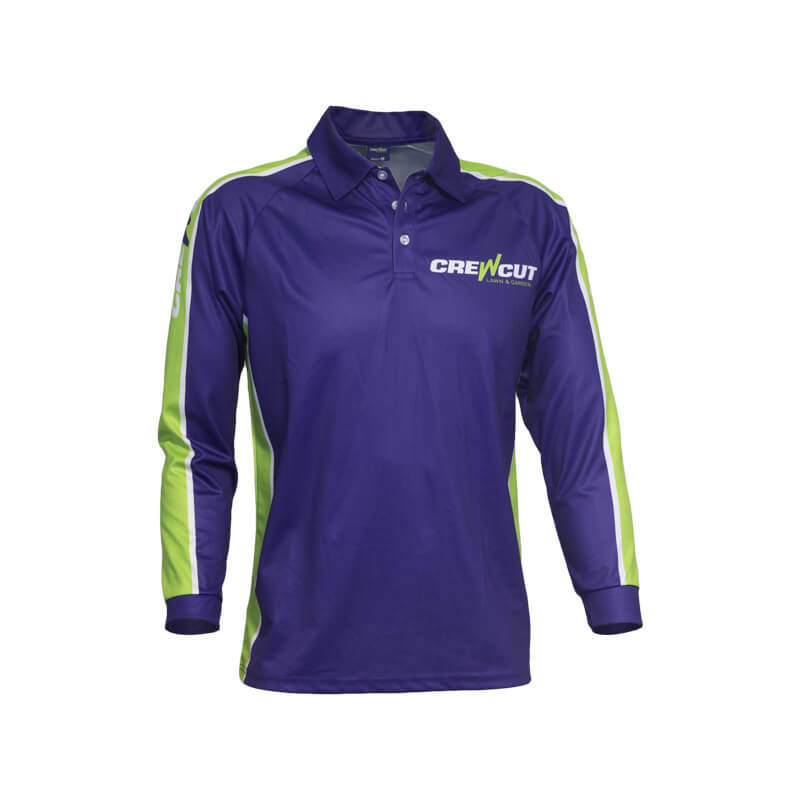 If your interested in getting team Polo’s made please contact us to start your design process! 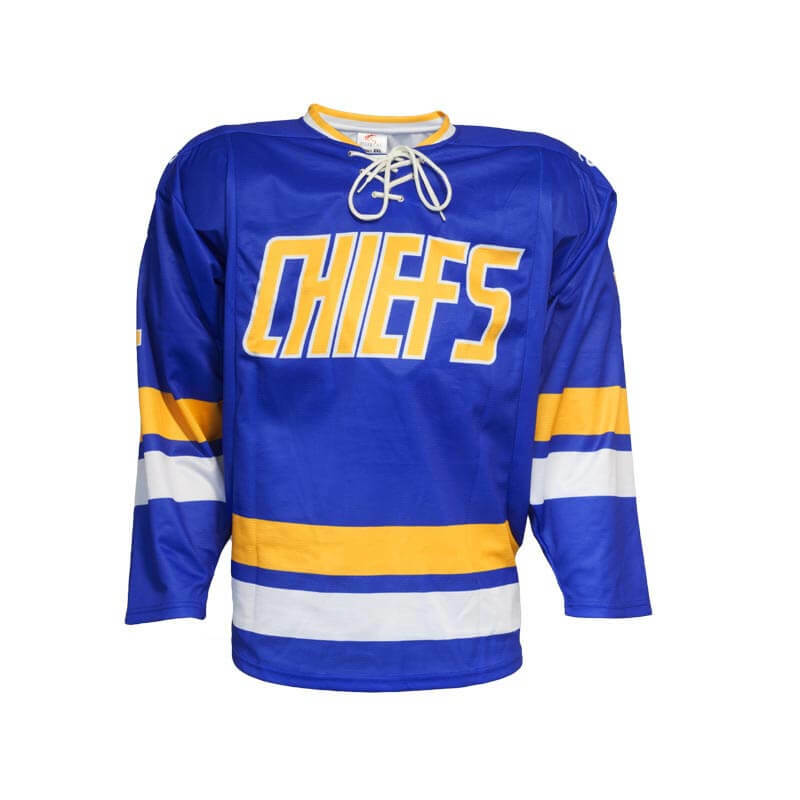 Proud to be Partnering With.